Whenever I cross the US border into Mexico, my first inclination is to eat some street food. The vendors dishing out the food have been doing so for decades. There are smells of cilantro, onions, and grilled meat. And sounds of the vendors calling out orders, people conversing, and the automobiles hurrying by. I always get a sense of time stopping, like nothing has changed. Tijuana and the state of Baja is a place I have come to love. I started documenting my travels to Baja with my Leica Q in hopes to capture the look and feel similar to the work of Alex Webb. For me, his images over the years have really captured the beauty of Mexico. 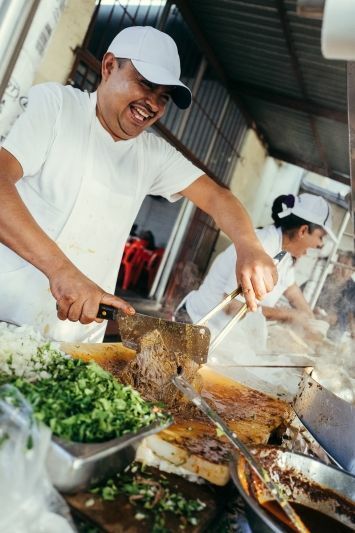 My hope for this ongoing project is to document the people making the street food. I chose the Q because of its versatility and image quality. With the help of some local friends, Vanessa Cecena and chef Ruffo Ibarra, I have put together a solid beginning to my work. Typically, my first stop when I go down south is Hidalgo Mercado, located in the central of Tijuana. 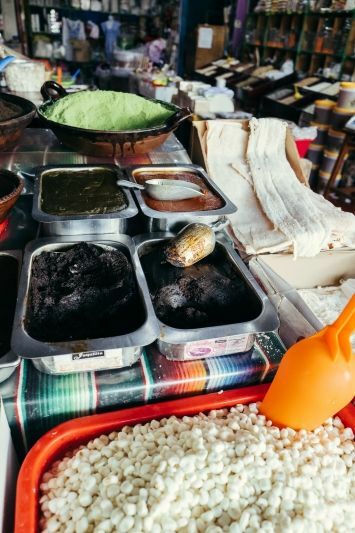 This bustling market is a favorite stop for locals; you can find amazing produce, from various types of chiles and mole to cactus, beans and insects. No matter the time of day, it’s always busy with locals coming to gather ingredients for the day’s meal. The list and availability of unique ingredients makes this market one of my favorites in all the southland, which includes Southern California. Here local, farm to table takes on a whole different meaning. 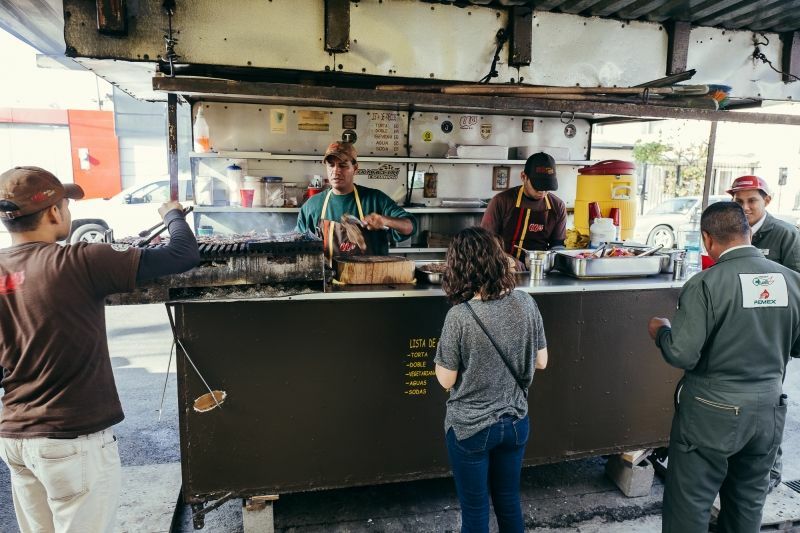 Located across the street from the mercado is an amazing food stand called Tacos Fito. 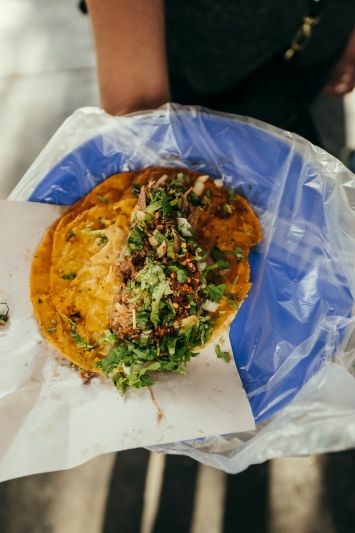 On any given day you will find a long queue for their tacos because they deal out some of the best food in all of Tijuana. The jus they use to “wet” their tacos is steeped with amazing local flavors. But my favorite food stand to visit is Tortas del Wash Mobile. 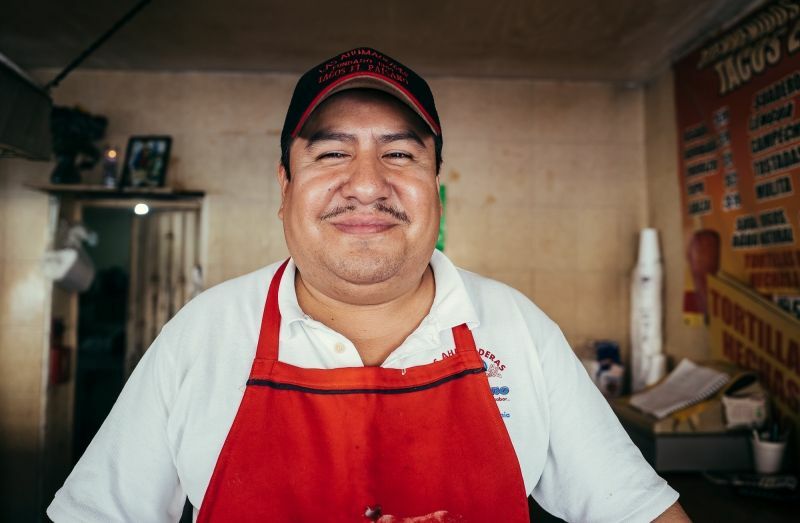 Alejandro’s family has been slinging their sought after tortas for over 50 years! They started out in Guadalajara and now have five locations in Tijuana. 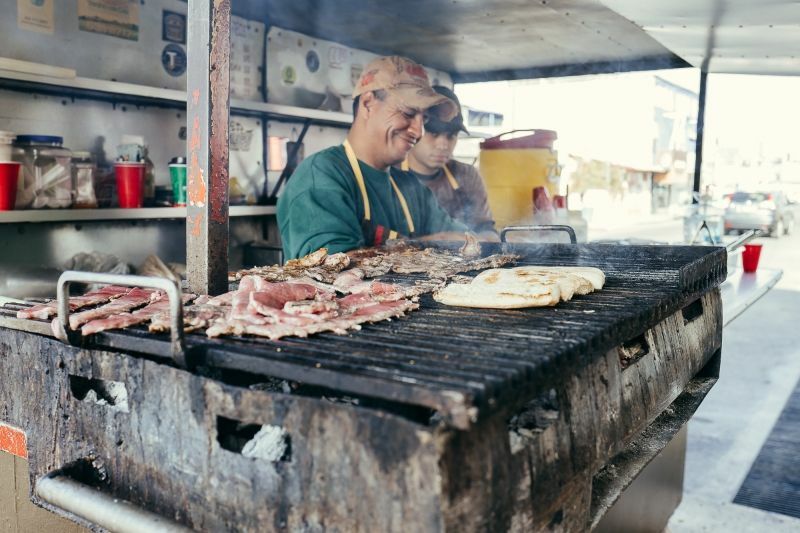 The carne, or meat, they use for their tortas is marinated in a family secret recipe and then grilled over mesquite wood and they typically sell out by two p.m. every day! Las Ahumaderas taco stand is only a few minutes from Tortas del Wash Mobile and was highly recommended by Alejandro. 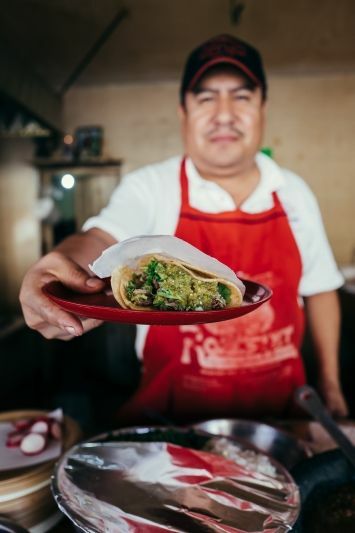 He thinks they serve the best tacos in Tijuana — apparently so, because recently Anthony Bourdain straddled up to the stand and ate eight of their tacos. Owner Cristobal and his family are originally from Puebla and have been serving to the locals since 1960. 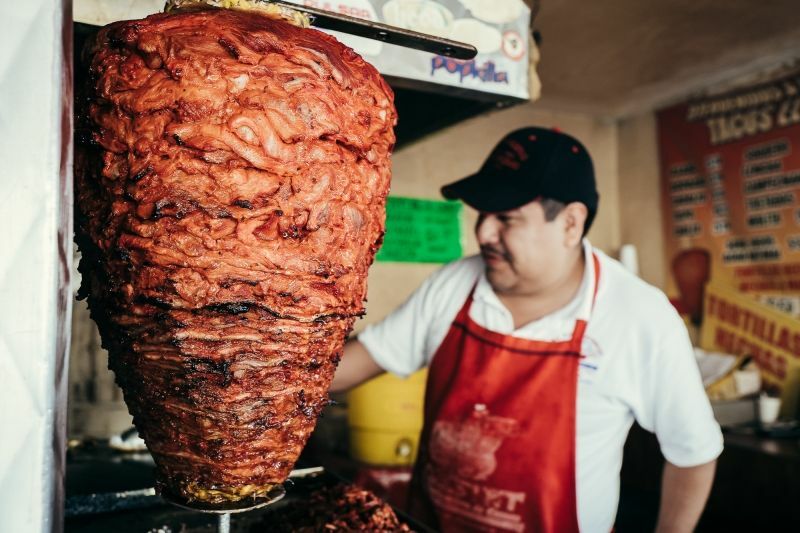 The Al Pastor tacos are definitely some of the best in the city; just lightly seasoned, it’s the meat that is the star here. 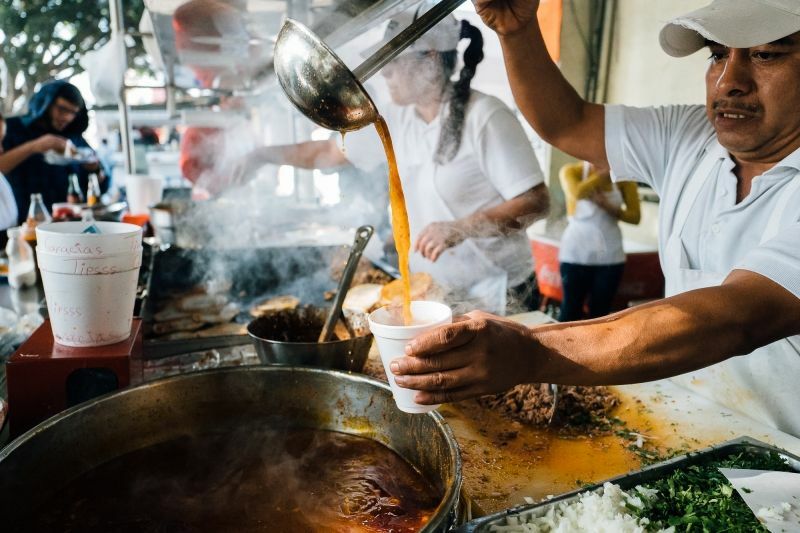 What do all these street food vendors have in common? They are extremely kind and humble. What they serve is from the heart. While this country may be considered poor, the people are rich in pride and generosity. They are always willing to give and lucky for me, I am always willing to receive.